Note to Anglican Students: The Episcopal Church in the United States of America is part of the worldwide Anglican Communion. Welcome to your home church in this country. Torch bearers, crucifers, thurifers, Eucharistic Ministers, and lectors help us maintain our active life of worship by offering their service. -A Crucifer carries the processional cross during the service. -Torch Bearers carry torches during the procession. 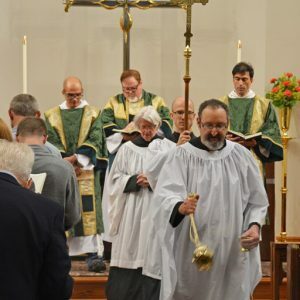 –A Thurifer leads the procession with a thurible/censer. –Eucharistic Ministers serve wine at the Eucharist. 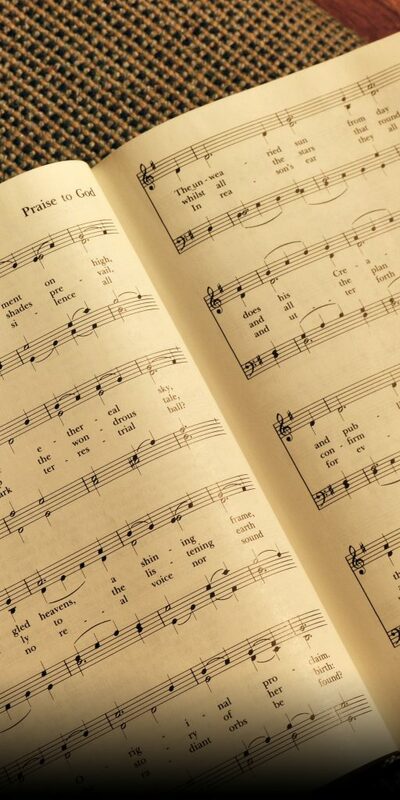 –Lectors read lessons from the Bible during worship. Newcomer ministry at the Chapel was formed with a goal of more proactively welcoming newcomers to the Chapel. 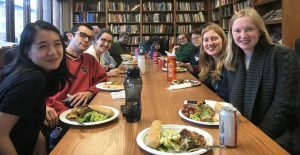 They hold newcomer gatherings 2-3 times per year, serve as a resource to those who are new, and provide materials about the Chapel. Contact Lorraine Crummey, alicebetsy1@gmail.com.